At Autosonics, we believe that your car audio system should give you goose bumps, make your heart beat faster, and pretty much fill you with the adrenaline of a fantastic mobile audio experience. If your factory car stereo is dull and lifeless or doesn't give you a rush anymore, we can help! Autosonics is your car audio shop for the best in-car listening experience in the Chicago area. With our wide selection of car audio video equipment and our master installers, we're ready to help you get the driving experience that makes all the difference. Call now for a car stereo from the experts! Featuring high-tech interactive displays and a vast collection of top-quality car stereo components, Autosonics is here to help you craft the mobile audio video system of your dreams. We stock a variety of decks, speakers, subwoofers, amps, accessories and more, and with our extensive demo capabilities, we can help you find just the right products to create the ideal listening experience in your car or truck. Providing convenient one-stop sales and installation, Autosonics has what it takes to help you get the most out of your vehicle. Call today to discuss your car audio needs with our professionals or stop by our showroom to demo components for your new sound system. Autosonics is the top custom audio video solution provider in the northern Chicago area. That means you can count on us as your resource for truly superior workmanship and car electronics quality. When other car audio shops tell you your dream car stereo system is too complicated or challenging to build, we just ask, "How soon do you need it!" Our expert mobile electronics installers is ready to tackle just about any car audio installation from the next-to-impossible to the basic. Autosonics specializes in a full range of custom car audio video installations from out-of-this-world showpieces that make your friends drool to the so-called stealth systems that bring you discreet car audio performance. For audiophiles and fans of car-shaking subs, we're ready to take on the challenge of your car audio system! Ever feel like the limitations of your AM/FM radio are holding you back? Are you tired of the poor sound quality of your local radio stations? Want to expand your radio station selection? When terrestrial radio just isn't cutting it anymore, it's time to upgrade to the high-tech world of satellite radio! 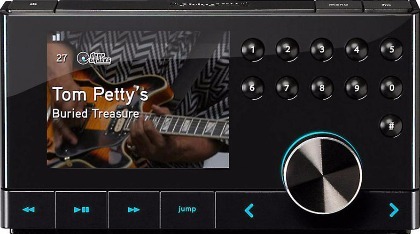 Satellite radio features virtually unlimited station range (allowing you to enjoy your favorite channels just about anywhere), a huge selection of channels (including sports, music, and talk), and static-free, clear sound. A vast improvement on standard AM/FM car stereo radios, satellite radio from Autosonics can help you get the very most out of your car audio system. 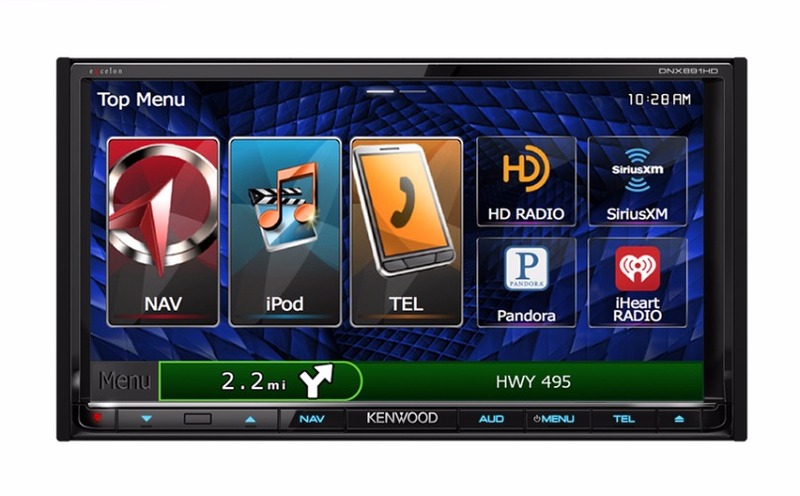 We have satellite radio models from both XM and Sirius, including portable models, stand-alone units, and fully integrated car stereo/satellite decks. With our great product selection and skilled master installers, we have what it takes to help you get the best in satellite radio. Call today to take your in-car listening experience beyond the limitations of terrestrial radio! Connect your mobile phone (iPhone, Android or Windows Phone) or iPod with your car audio system for easy on-the-road listening and top sound quality: Autosonics has the integration systems you need. 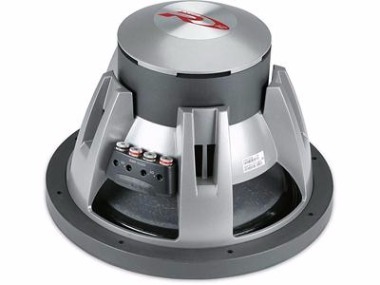 Our high-tech direct interface systems eliminate the static of older style connection systems, providing superior sound as well as effortless operation. We carry integration expansion products for your existing factory or aftermarket car stereo as well as fully integrated car audio decks with integration capability. 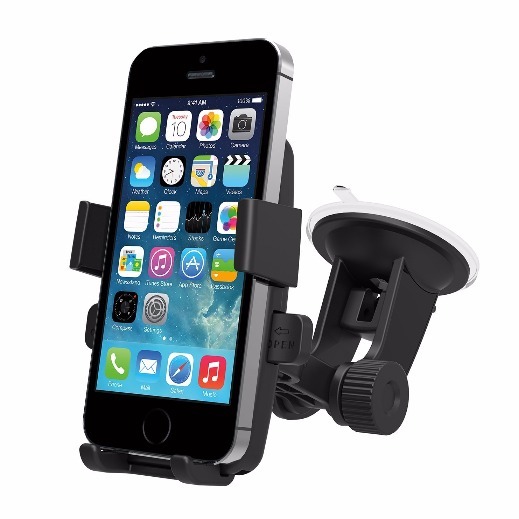 The finishing touch for just about any modern car audio set up, mobile phone and/or iPod integration is a great way to expand your in-car listening options! Call Autosonics today for an expert installation and great product selection. We have the integration services to help you get the absolute most out of your car stereo.